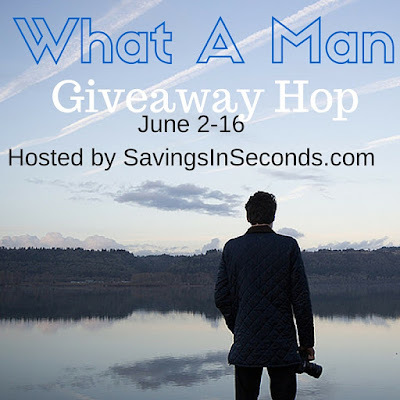 Welcome to the What a Man giveaway hop! This event is hosted by Savings in Seconds and runs through June 16, 2017. Take time to visit all of the blogs linked below for lots of chances to win! From Memorial Day through the 4th of July... we seem to see a whole lot of patriotism, don't we? The stores are filled with red, white and blue... flags are flying... fireworks fill the sky. Is it any wonder it's hard to think of summer without thinking about America? As a military wife, I love that. I am proud at all that my husband has accomplished in his military career, and while he would never ask for it, I know that appreciation is greatly appreciated. When you have a loved one serving, or have served yourself, it's okay to be proud of that! 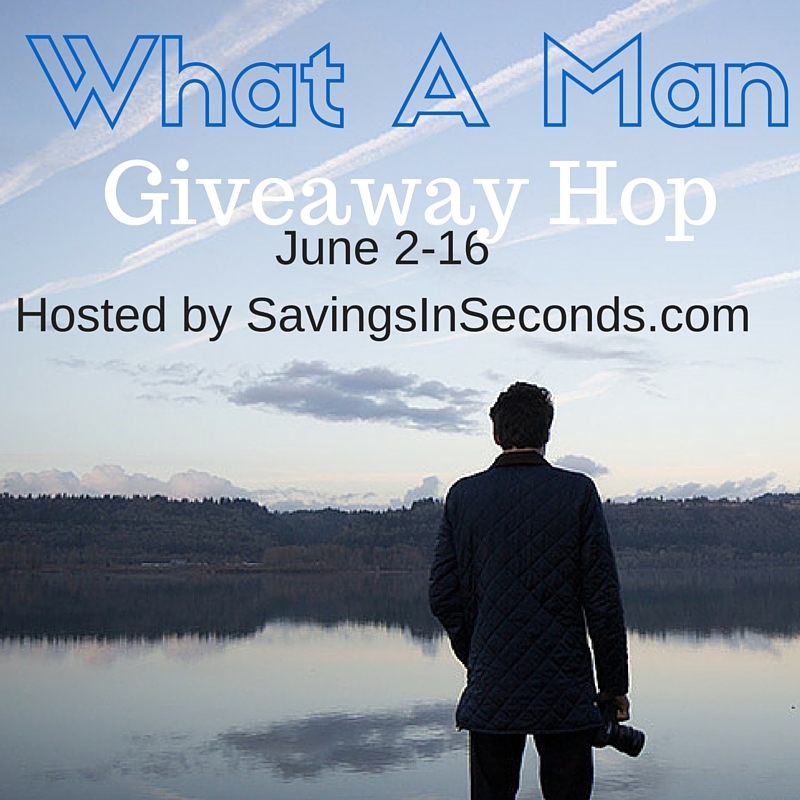 And today's giveaway is celebrating that! The brave men and women who have served their country in ALL branches of the military. But this giveaway is specfically Army! Valor Blocks subscription boxes are custom-curated, unique collections of themed apparel, books, magazines, electronic accessories, housewares, personal care supplies and much more. Each month, members receive a mystery box of entertaining and useful merchandise celebrating their selected service. "To us, 'valor' represents the incredible strength and courage of the world's protective forces," says Russ Montague, founder and CEO, Valor Blocks. "We're honored to be able to showcase products that shine a well-deserved light on the sacrifices that members of Protective Services make every day." Valor Blocks is committed to sourcing products of the highest quality from only licensed vendors, with a preference for exclusive products where possible. 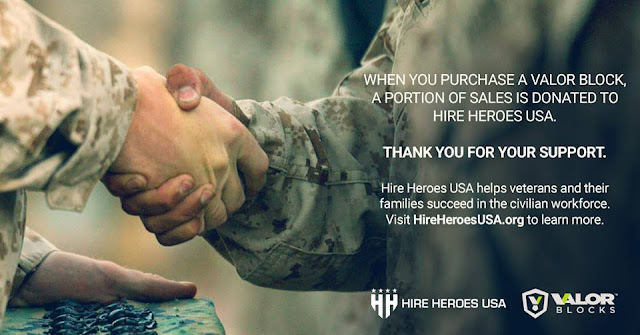 Further, all blocks are built in America by Americans, and ship from the U.S.A. Valor Blocks is a fully licensed program, and a portion of all sales will be remitted back to the respective licensor to support Protective Service personnel and their families. 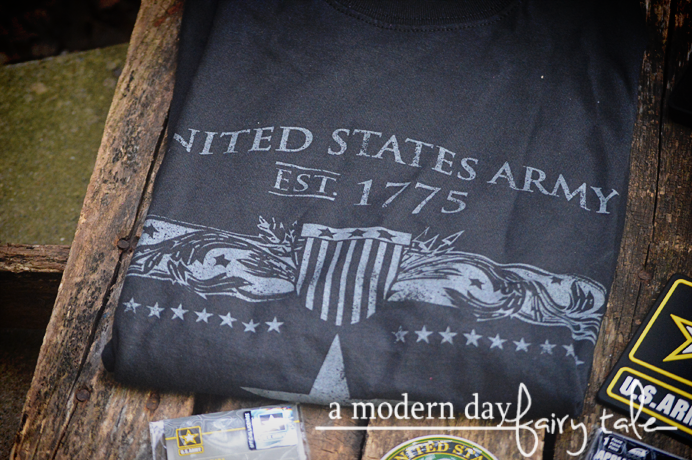 My husband loves all things that support our armed forces so he would be so excited by this army t-shirt! My grandfather is an army veteran - I'm so proud of his service. This is awesome, love it! I have a son in the Army. He would love for me to have a shirt when he is able to come home and visit! He has served in the Marines and was deployed for a year. I love all our men and women in the service and love to support them anyway I can! This is a very nice shirt. I would be very proud to wear it!!!! I come from an army family - my dad and 2 stepfathers. I would wear this shirt with pride! My dad was Air Force but we're broadminded. This would be so nice to win! My Dad, brother, and nephew have all served in the Army. We support our military!